Do you have trouble thinking of new ideas for promotions, blogs or newsletters? Do you want to go over a marketing idea you had that didn’t work as well as you thought it would? 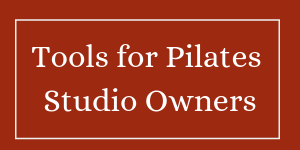 Do you need help planning your Pilates Day Celebration or next event? Sometimes all you need is a chat with a Pilates enthusiast and marketing guru who has ideas bubbling over to get you started! 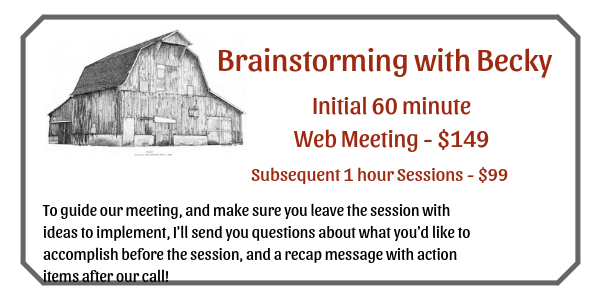 To guide our meeting, and make sure you leave the session with ideas to implement, I’ll send you questions about what you’d like to accomplish before the session, and a recap message with action items after our call!